A fireplace mantel shelf can really add a beautiful touch to any living room or den. It’s like the final cherry on top of your design look. 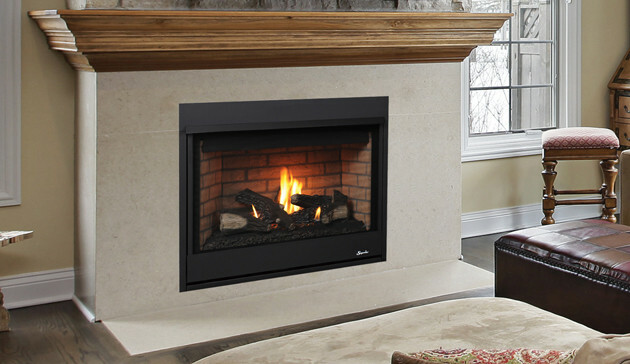 They are designed to look like a solid mantel, but are lighter, and also have a lighter price tag. They come in all different sizes, shapes, stain colors and types of materials used. They are not difficult to install yourself, or you can hire someone to do it for you. It really only requires the shelf and some brackets. And mantel shelves aren't just for fireplaces. You can choose any area of your home that needs a little more storage, or an added bit of décor. 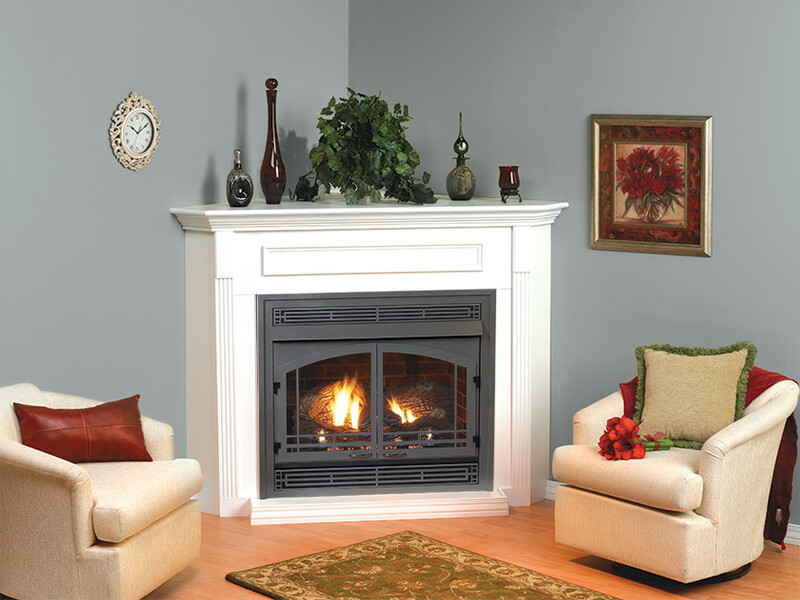 Buying and installing a new mantel shelf enhances the look of your home’s fireplace. Mantel shelves don’t take up as much space as regular mantels, and are also much more affordable.